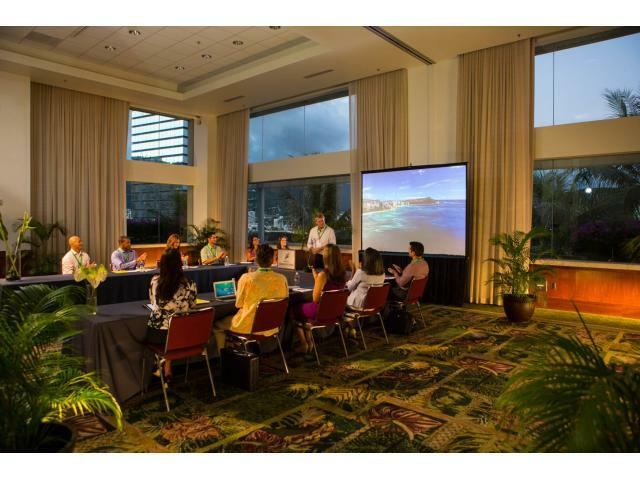 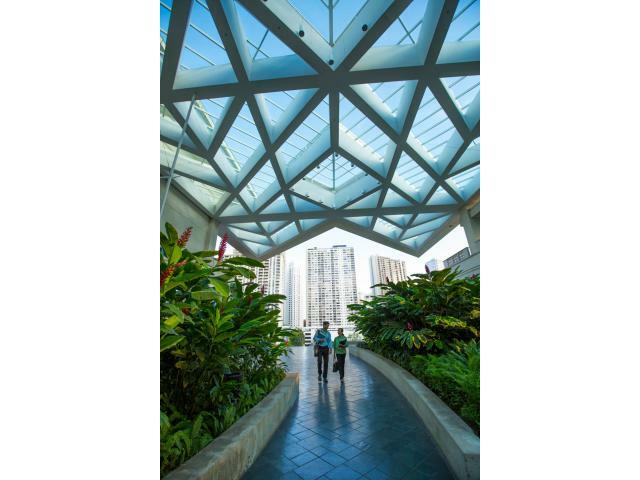 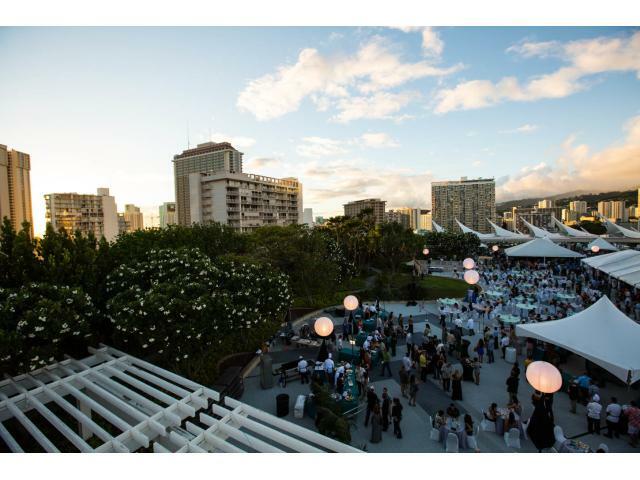 Just steps from Waikiki, the Hawaii Convention Center is and event destination like none other — a stunning marriage of form and function, open to sky and sun between the shade of terraces and lanais, graced with courtyards, waterfalls and fishponds to create an meetings and convention backdrop that is at once tranquil and invigorating. 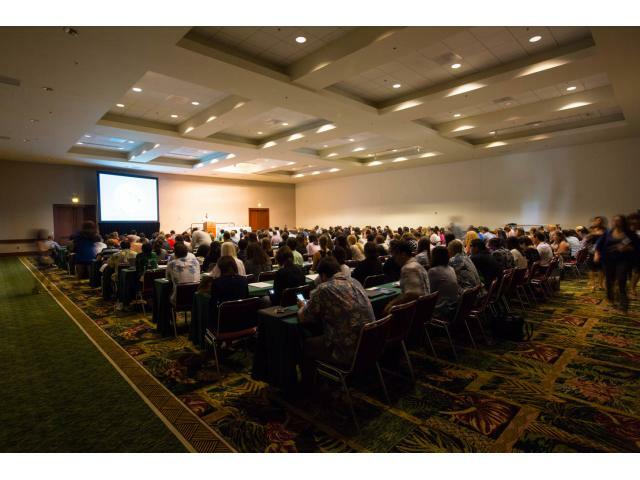 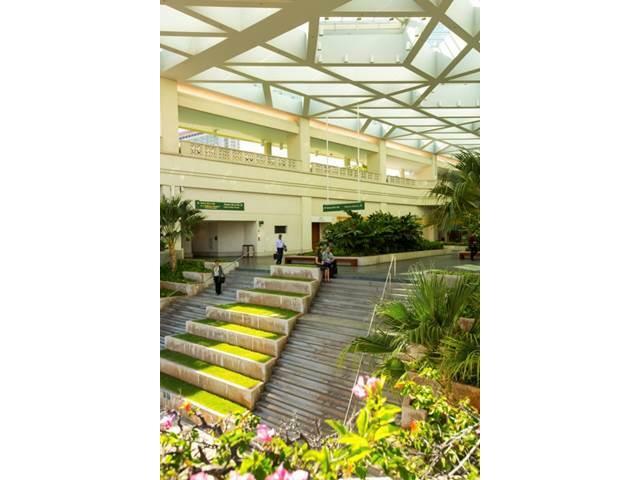 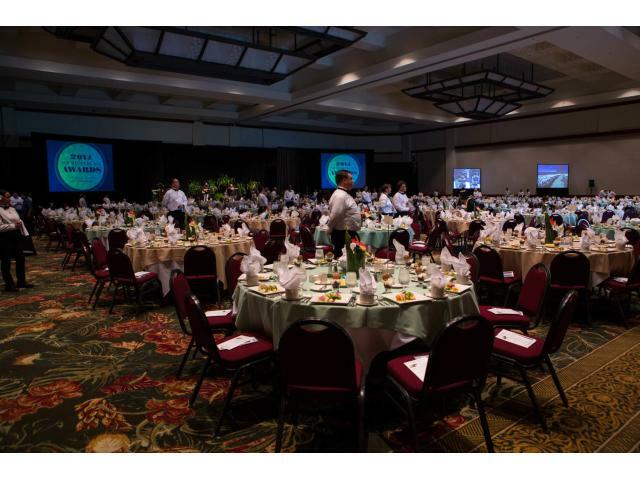 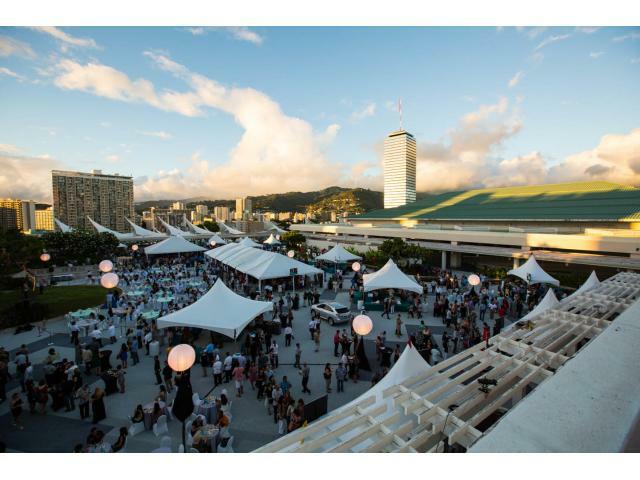 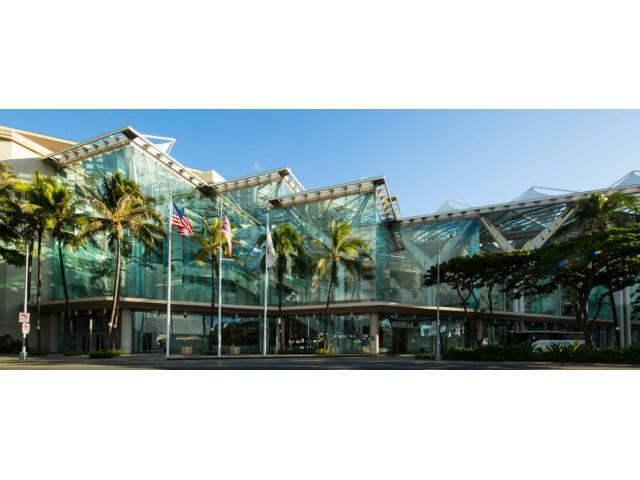 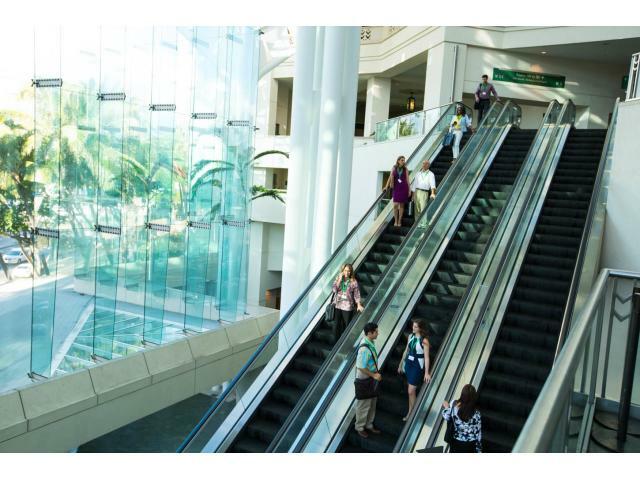 The 1.1 million-square-foot Hawaii Convention Center provides organizations from around the globe with a setting that is distinctly Hawaii in style while being spacious, modern, and flexible. 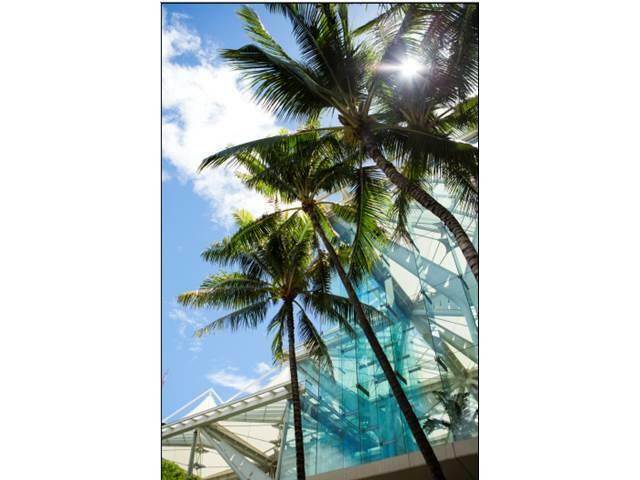 The Hawaii Convention Center fronts Kalakaua Avenue, the boulevard anchoring Honolulu’s shopping, dining and entertainment scene. 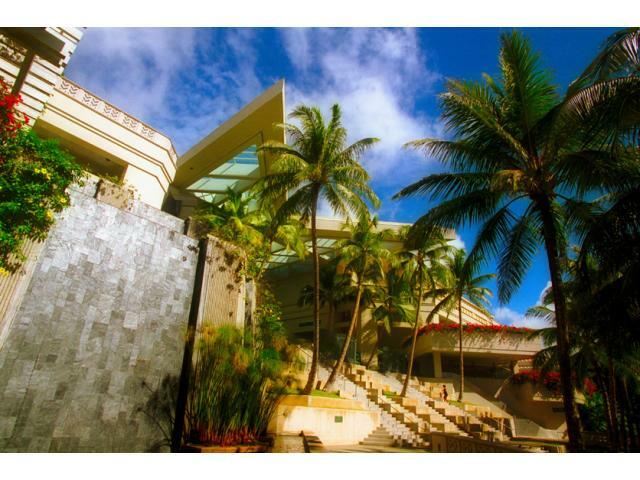 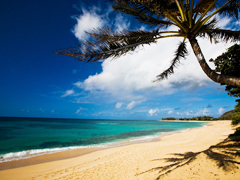 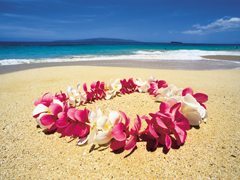 It’s adjacent to Waikiki, Oahu’s iconic resort area with 30,000 hotel rooms and a divine, crescent-shaped beach. 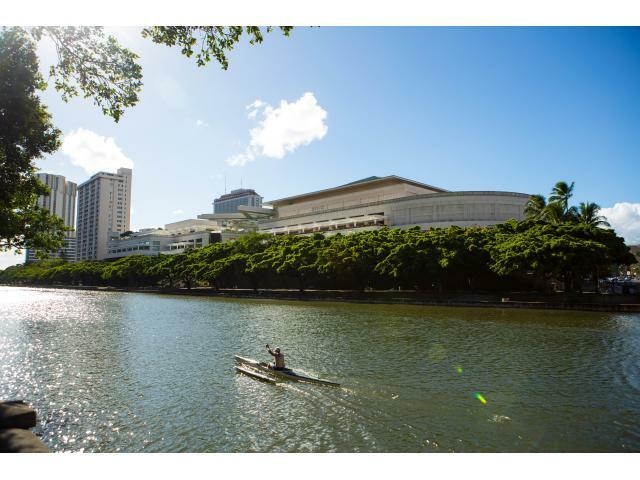 In the other direction is the capital city’s downtown area and some of Hawaii's top attractions. 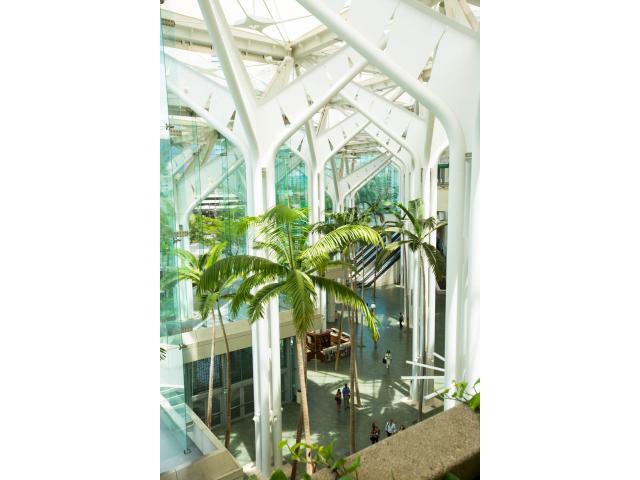 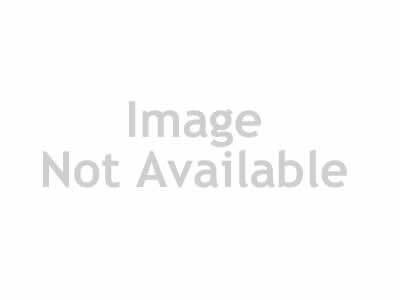 Honolulu International Airport is a mere eight-mile drive. 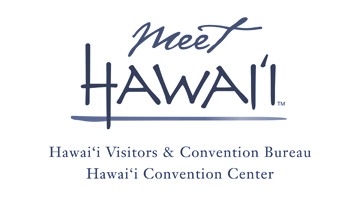 The boutique-style Hawaii Convention Center can host a wide variety of events with its diverse roster of rooms and event venues: a 200,000-square-foot Kamehameha Exhibit Hall and 35,000-square foot Kalakaua Ballroom, both divisible into thirds; 47 meeting rooms, many with shaded lanai (verandas) or direct courtyard access; and a 2.5-acre rooftop events garden, accommodating 1,000-person banquets or 2,500-person receptions overlooking the city.